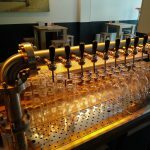 In the brewpub of Stadsbrouwerij Wageningen we serve well known, new and one-off beers from the brewery. 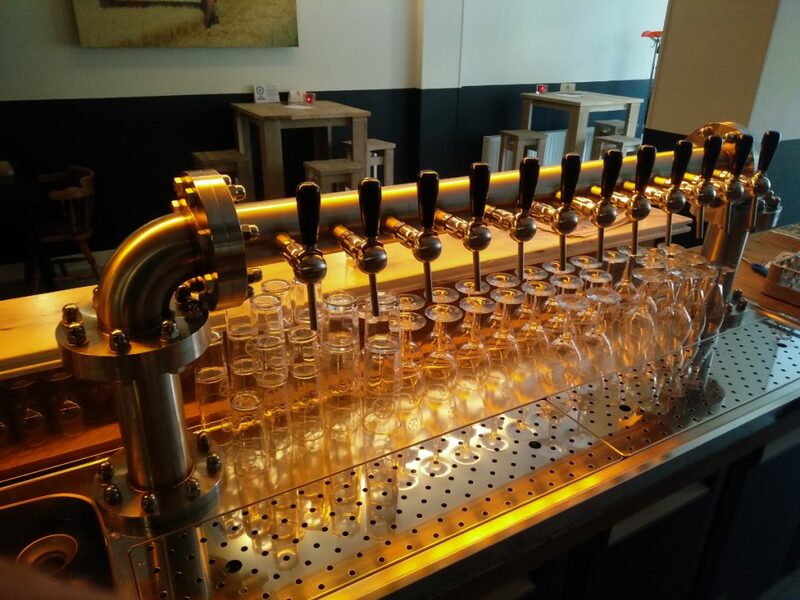 Bring your friends and enjoy the beers from Stadsbrouwerij Wageningen in good company. In ‘t Rad you will find our regular and seasonal beers on tap, but we’ll also be serving our guests occasional or small batch beers here first. Alongside we offer you locally sourced snacks and beers from all over the world we think are worth it. We also serve some nice wines such as the Auxerrois from Hoeve Nekum which we found through Nederwijndomein. And if you’re looking for something stronger then we have some interesting bottles too. 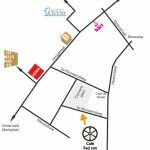 Our address is 1e Kloostersteeg 3 in Wageningen, at the ‘gezellige’ Conventplein. </tableOn Friday and Saturday we serve our delicious pub meals.See the chalkboard for the current list of available beers.Cheers!